"The need to feel loved is universal"
We’re pleased to say that the extension and renovation of Norwood House is complete, our guests have made the move and are all thoroughly enjoying their new environment. We have room for 71 guests and each of our rooms come with en suite bathrooms, of course our home is fully wheelchair accessible. 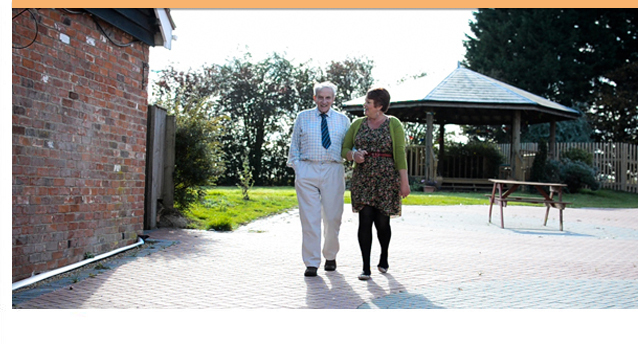 Norwood house also has facilities to accommodate couples who wish to enjoy our care and stay together. We offer short stays for those that wish to try our care before joining us. There are three air conditioned lounges at Norwood House for residents and their families to enjoy. There are quiet areas which offer a more intimate feel. The dining rooms are large and spacious and can seat up to 90 which enables resident’s family and friends to dine with them. 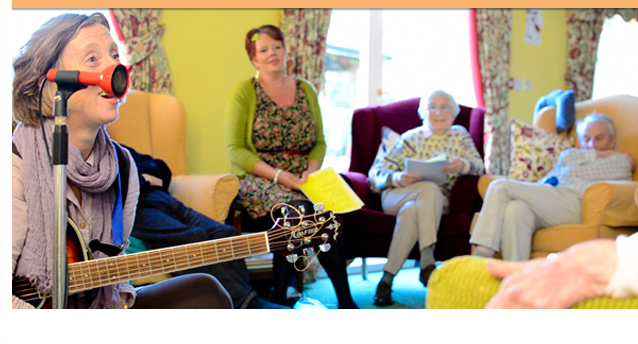 We have an imaginative and creative 24 hour programme of activities for the residents to participate in. 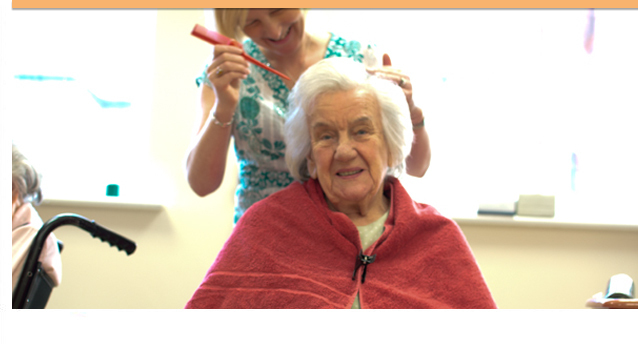 Our life skills area and programme encourages residents to participate in every day events.